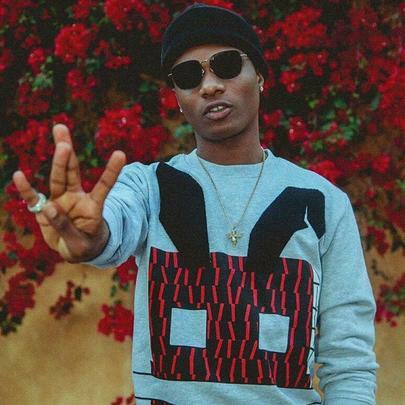 Wizkid is in a thankful mood as he took to twitter a few days back to appreciate his fans. The singer, who won the 2017 BET Best International Act Africa award, thanked his fans for their love and support despite his inability to play at any show/concert this year, due to his doctor’s warning. July 2nd playing my first gig in 2017!! Can't wait to see my fans in DC at the Echo stage!! Ur boy back baby!! Thank u to my fans!! #TeamWizkid y'all stick with me through whatever and i appreciate u all!! Spread love! Am excited his back to performing, are you? Drop your comments below.